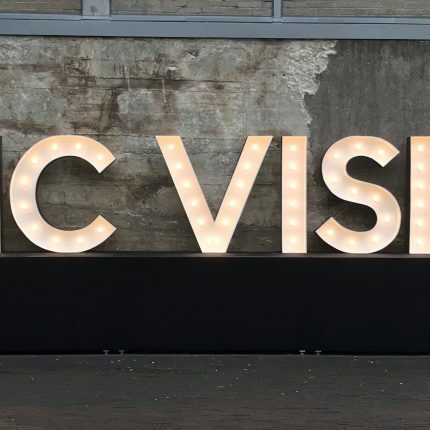 It is now the fifth year in a row that Luxembourg’s music conference and festival Sonic Visions has presented a high level discussion panel at the Primavera Pro conference in Barcelona. Driven by innovation and a strong desire to make music industry and tech topics accessible for artists, musicians and creative entrepreneurs, Sonic Visions made the decision to focus on one of 2018’s most discussed topics: Blockchain technology and its opportunities for the music and creative industries. The panel composed of three experts – Olivier Zephir (Technoport Incubator: Luxembourg), Sammy Andrews (Deviate, UK) and Turo Pekari (Teosto Futures Lab, Finland) – and moderated by UK based artist manager Jake Beaumont-Nesbitt (IMMF), gave the audience the chance to see how Blockchain is currently being used by artists and music professionals such as Imogen Heap and Björk and what scenarios we might expect to see in the future. “Participating in Primavera Pro gives us the opportunity to position certain topics that will be part of the focus of our conference in November and also further improve our networking with the music industry professionals and artists from the South of Europe. With Luxembourg bridging some of Europe’s most important music markets, our participation at the Primavera Pro conference as a panel host is part of a broader strategy to position Sonic Visions and Luxembourg as one of the creative hotspots for music, tech, innovation and entrepreneurship in Europe.” says Sonic Visions conference coordinator Sam Reinard. 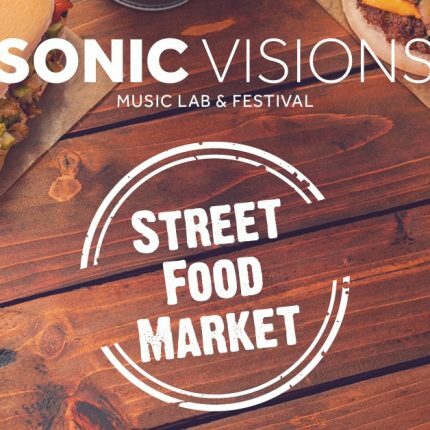 Sonic Visions conference and music festival takes place on 16 and 17 November 2018 in Esch / Alzette (Luxembourg). Once again it will give the opportunity to discuss the most relevant topics for artists and music professionals and to also showcase some of the best music made in Luxembourg. 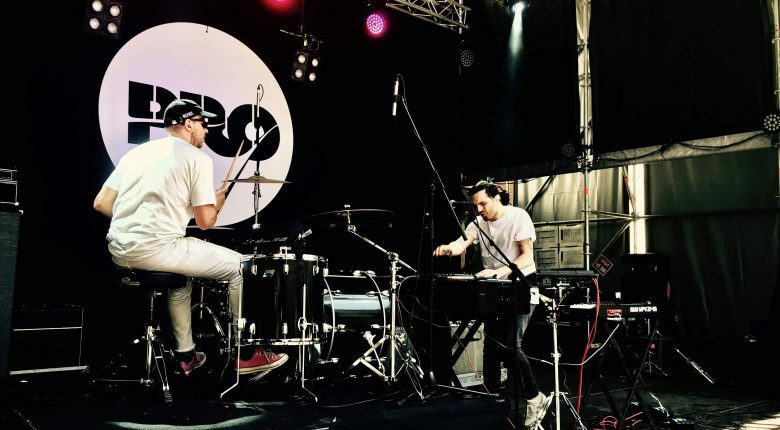 As part of Primavera Sound, one of Luxembourg’s most promising electronic music acts Napoleon Gold performed two sets on June 1st in front of international industry professionals and an impressive festival crowd with the support of the Luxembourg Export Office Music:LX. Napoleon Gold will also perform at this year’s edition of Sonic Visions.